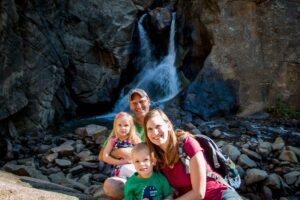 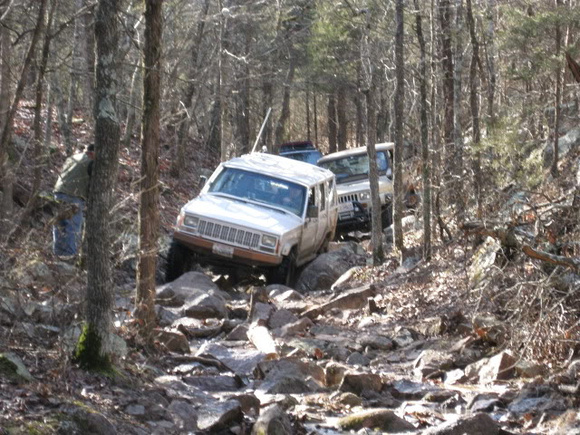 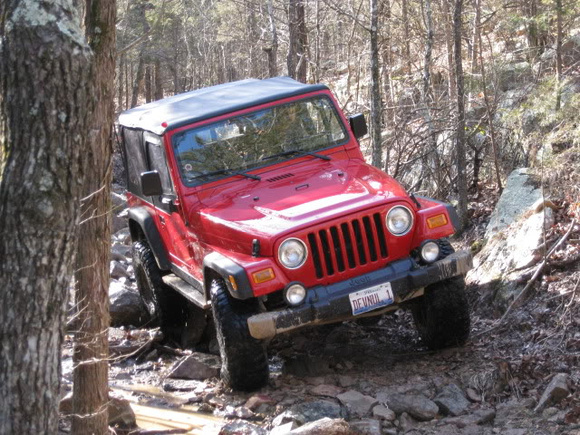 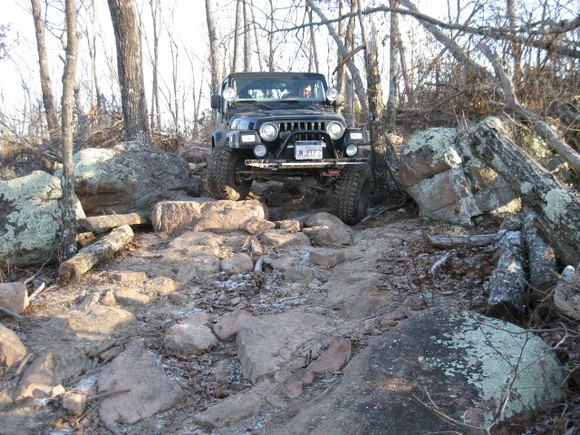 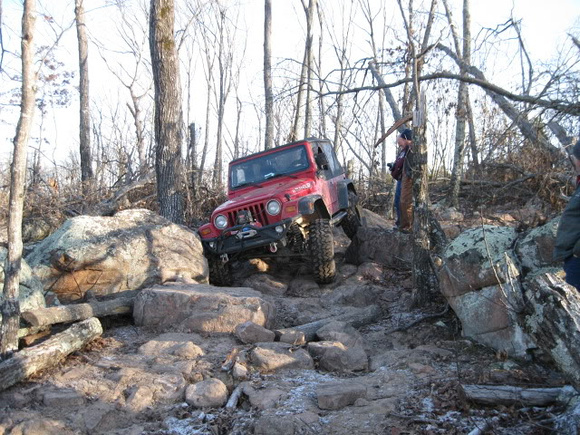 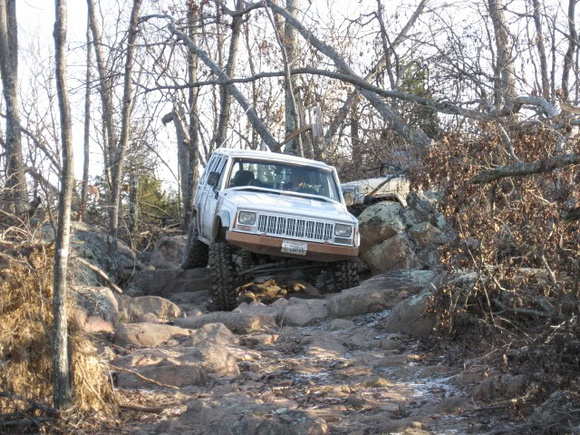 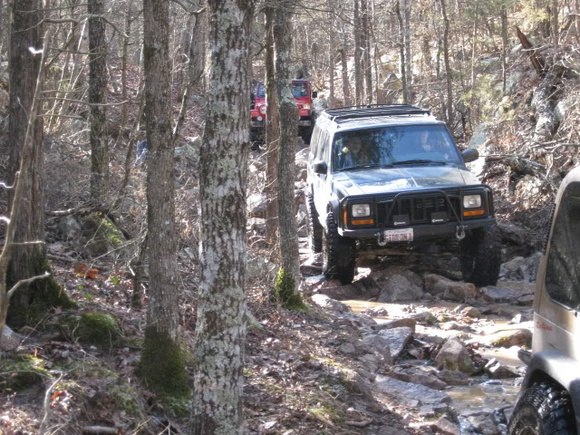 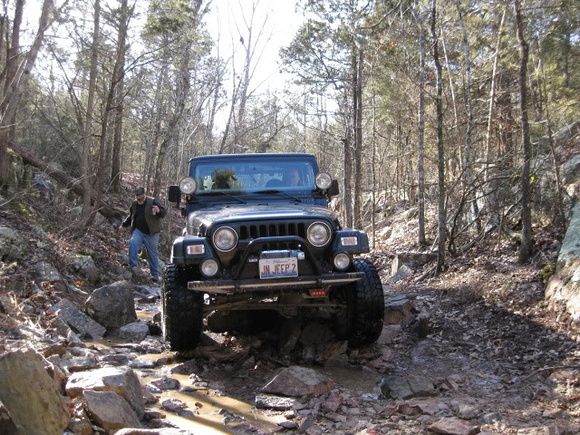 My usual group of wheeling buddies makes does an annual trip down to Washita on New Years Day. 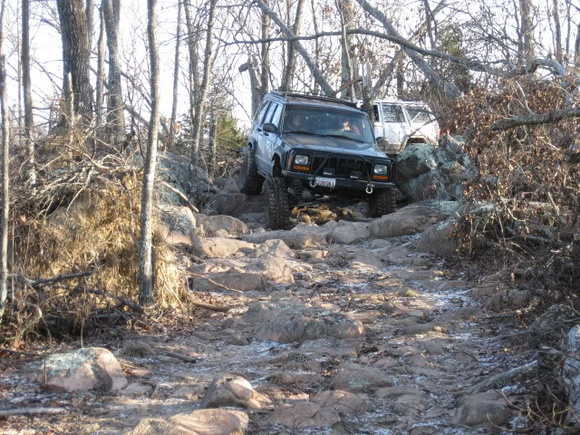 But in 2010 we wound up doing it a day later due to scheduling conflicts. 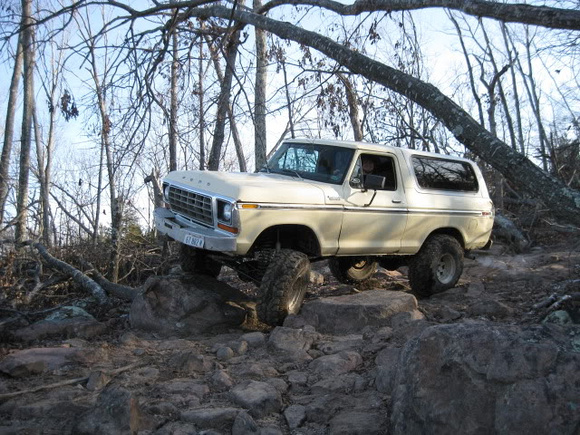 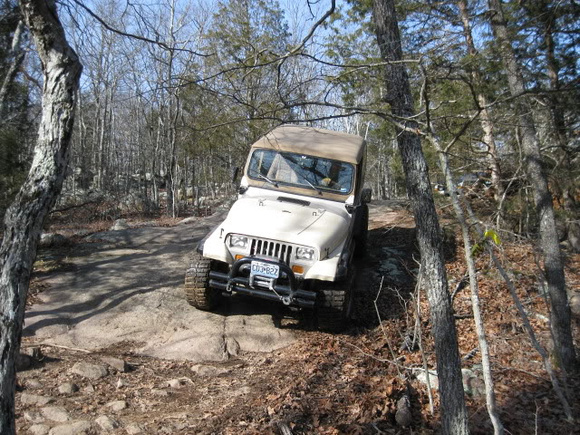 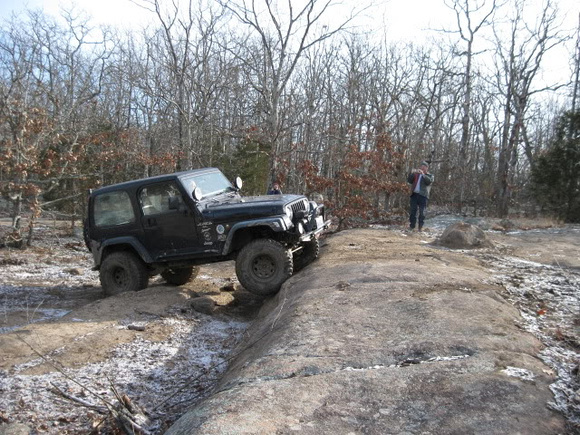 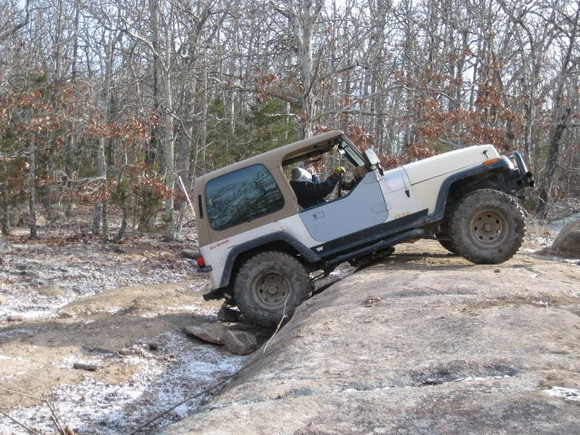 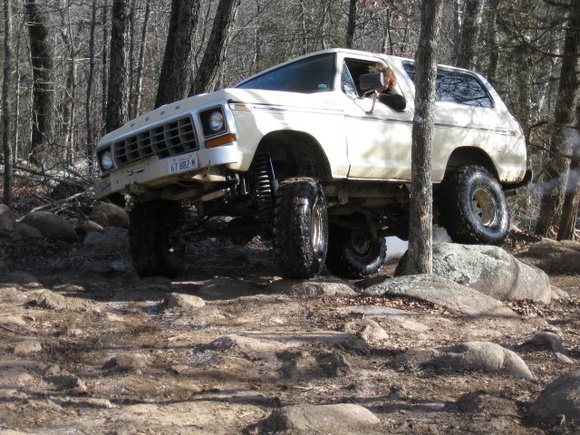 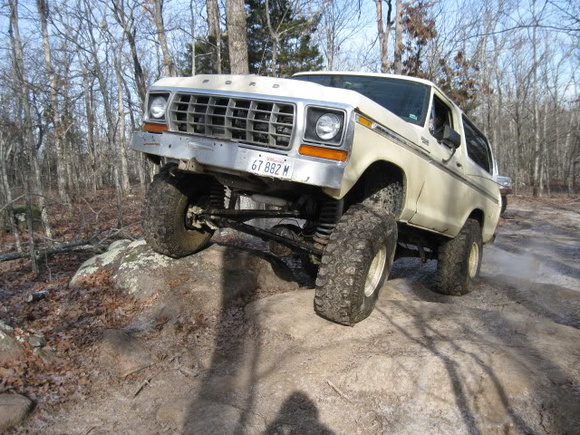 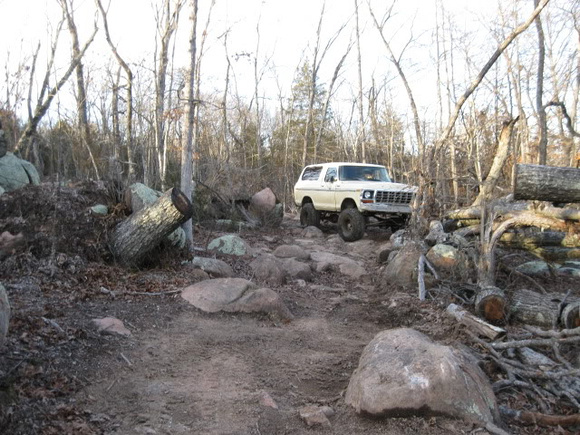 This was also one of the few trips that my friends bronco made the trip down to the park.